Omnec Onec is a citizen of the USA, where she has lived from childhood. However, Omnec was not born here on Earth but arrived from the planet Venus in a spacecraft as a young girl. In October 2014 Omnec Onec spent a day in Oslo, the capital of Norway, on the way to the international UFO Conference in Bergen where she was one of the major speakers. Omnec communicates lots of important information through the 3 parts: The interview that was made by Hans Gaarder, her presentation at the Unity Centre where she also was answering questions from the public to the best of her knowledge. 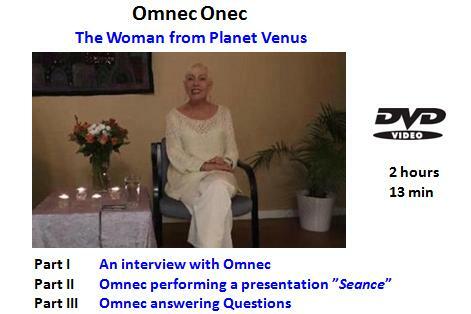 In this amazing DVD Omnec is sharing lots of information, not only regarding how she left the planet Venus and came to Earth and about her life here on Earth. She also communicates important information regarding many important issues regarding human existence such as the unknown history of planet Earth, about life and soul, the ongoing transformation of planet Earth and other issues. 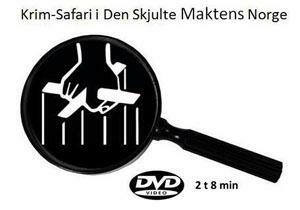 For PayPal payment the price 95 NOK equals 10 euro and 8 USD. 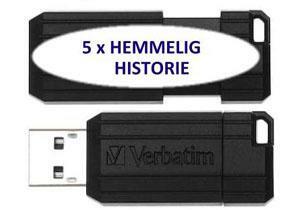 Note the same shipping costs (2,5 euro / 3 USD) for worldwide delivery.